Commenting on his remarks, Dr Ruth Cullen of the Love Both campaign said: “This latest statement by the Taoiseach has to be the most outrageous and disgraceful remark made by any member of the Government so far in this campaign. “It’s clear that some members of government are starting to panic over the fact that the ‘No’ side might win and these same members of government seem prepared to say almost anything to take away the right to life from unborn babies. 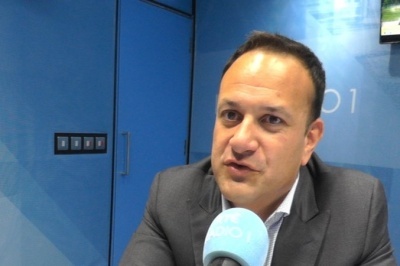 “I think many people will be absolutely disgusted by the Taoiseach’s statements today, he has completely ignored the fact that Ireland without abortion is one of the safest countries in the world for pregnant women. Instead he is deliberately seeking to emotionally bully those opposed to abortion with the suggestion that they will have blood on their hands if they vote ‘No’ to his abortion proposal.